Make sure everyone is safe. Do whatever it takes to protect your passengers and your property. If no one is injured, move your vehicle out of traffic and onto the shoulder of the road. If it is possible and safe to do so, take photos of the vehicle locations prior to moving them. If your vehicle cannot be moved, turn on your hazard lights to warn other drivers. Call 911. This ensures medical assistance is provided if someone has been injured in the accident. You should always notify law enforcement in the event of an accident, regardless of injury or property damage. The police dispatcher will let you know if an officer needs to be present at the scene. Do not leave the scene of the accident; wait for the ambulance or law enforcement to arrive. If no one is injured and the police dispatcher has determined an officer does not need to be present at the scene, your next step should be to exchange information with the other parties involved. Remember to collect the full names, complete addresses, driver’s license numbers, insurance information, and phone numbers of each driver, passenger, and witness involved in the accident. Also write down (or take a photo of) the full license plate numbers of all of the vehicles. Put this information in a safe place, as you will need to reference it later. Do not admit fault or make any comment or statement regarding the accident except to the police or an identified representative of Western National. Notify Western National or your Independent Insurance Agent of the accident. 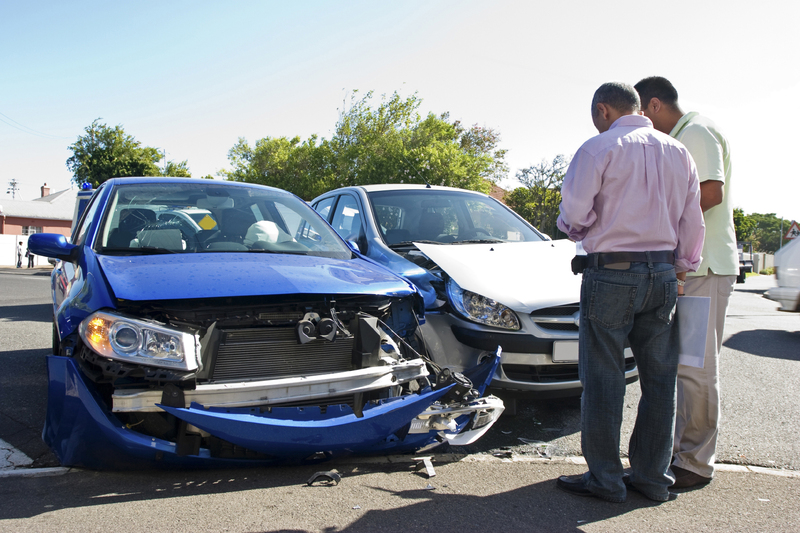 It is important to immediately report all accidents, regardless of fault and even if the damage is minor. To report a claim: Call (855) 921-3164. You can also visit www.wnins.com, use the “Report a Claim” feature on our Mobile App (available in iTunes and Google Play app stores), or contact your Independent Insurance Agent.